These books are the game-changers you need. Sometimes you run across a book that’s a game changer. Sometimes, that happens five times over. The following five books are must-reads, if you ask me. They’ve all helped me out when I’ve felt like I was in a career or life rut. In addition, they’re all fun reads! 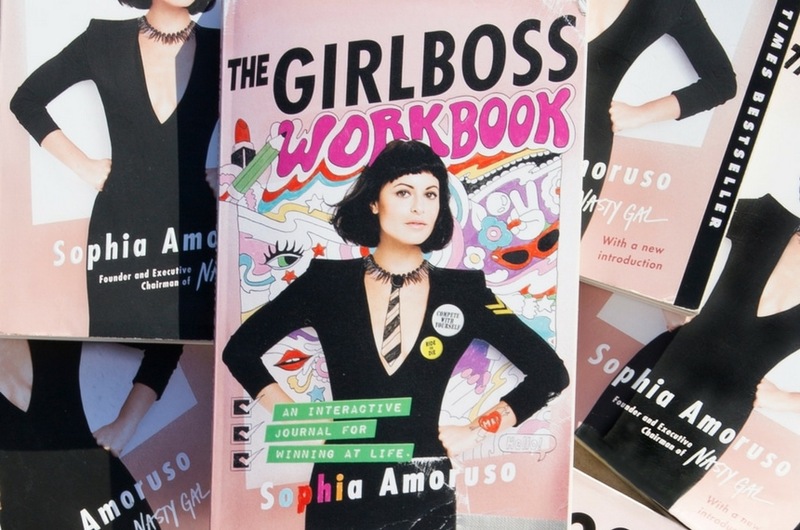 From inspirational tomes to literal guides that walk you through the creative and professional process, these books are sure to help you become the girlboss you’re ready to be. The best part? They’re all under $20. No, not the Steven King novel. 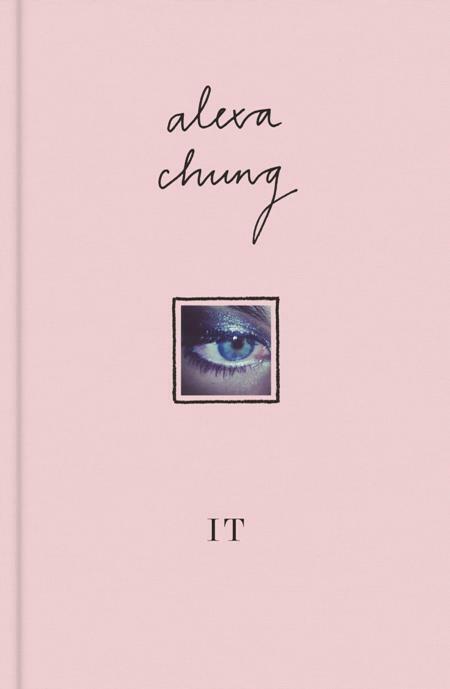 This book is by “It” girl Alexa Chung. I enjoyed this book because it illustrated what inspired Alexa to become the fashion mogul she is today. This book is wonderful if you are having trouble figuring out what inspires you. 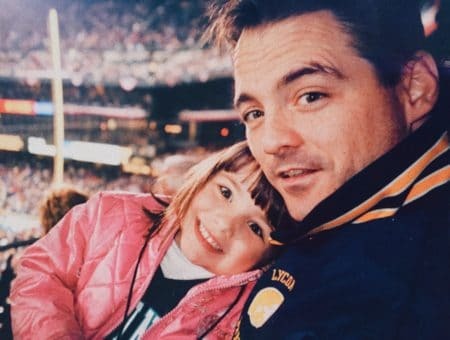 Alexa’s styles often have ’90s inspired accents and designs and once you find out her major influences you can see how they are intertwined in her work. From a girlboss standpoint, this book can help you hone in on what influences you and how that can relate to your work and design aesthetic. 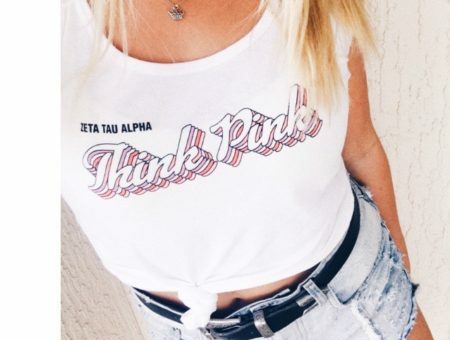 Who says it’s not good to be a little bad? 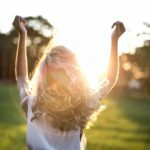 From Cleopatra to Joan of Arc, this book profiles awesome women who have changed the world throughout history. It shows their struggles and triumphs and will definitely motivate you to push yourself further! 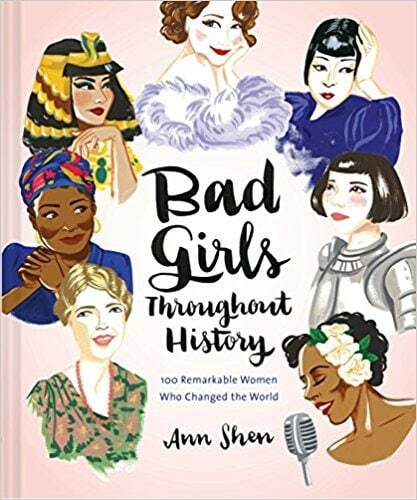 There are one hundred women featured in the book, each with a small biography and a list of their most notable marks left on history. If you get anything out of this it’s that you could one day be one of these awesome influential women. This book is a tad different than the others in that it’s based directly on her TEDTalk; however it’s still an awesome read and worth every penny. Currently the word “feminist” holds negative connotations for some but this book will make you proud to wear the term. 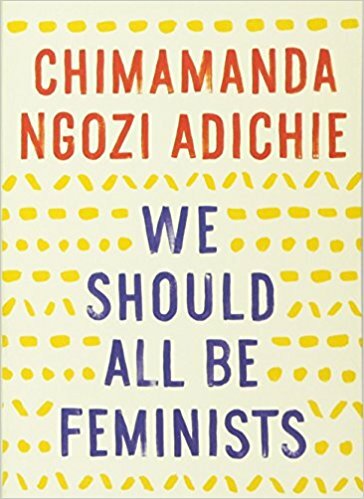 One of my favorite part is a quote where she says, “At some point I was a Happy African Feminist Who Does Not Hate Men And Who Likes To Wear Lip Gloss And High Heels For Herself And Not For Men.” I mean, doesn’t that say it all? The book gives great insight into the gender and wage gaps still inherent in our society and will make you want to smash every glass ceiling you can. Have you always wanted the aesthetically pleasing Instagram theme of the influencers you follow? Here’s a book that tells you exactly how to edit your pictures and get your themes perfected. 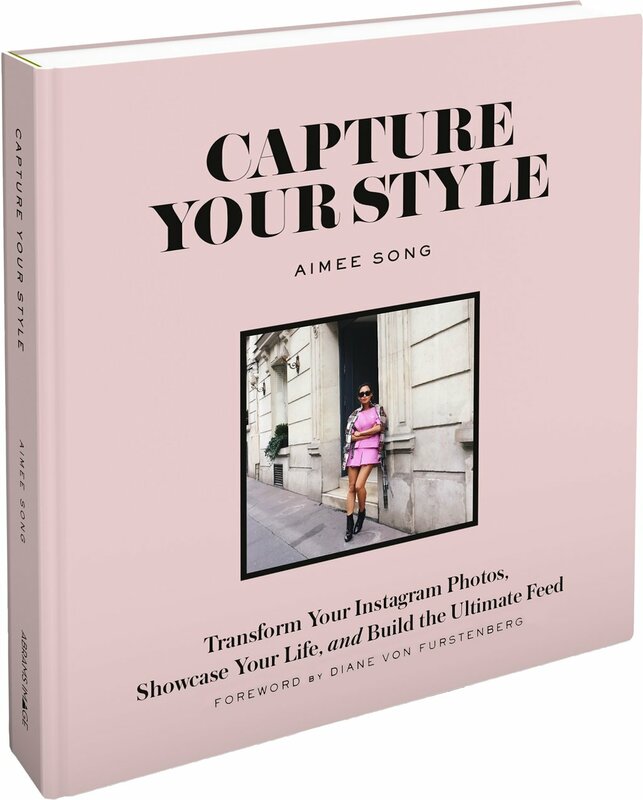 And this author knows what she’s talking about — she’s the one and only Aimee Song (@songofstyle on Instagram)! 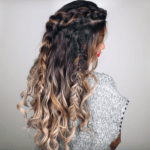 This book details her rise to fame and growth to 4.7M Instagram followers. One of the best parts of this book is that she outlines exactly how to edit your photos so that they attract viewers and and help you gain followers. She even has photos of her exact Instagram layouts from different points in time! After reading this book in June I have already toyed with some of her layout concepts and photo editing techniques and and my feed has greatly improved. 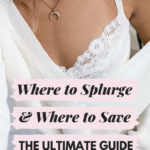 Yes, this is a literal workbook that can help you plan out your whole career! I would have suggested Girlboss itself, but I know most fashion-savvy readers are already familiar with the title. This book, however, is new and improved. This book gives helpful insight on how to succeed in the industry as well as guides on how to prepare yourself for the future. 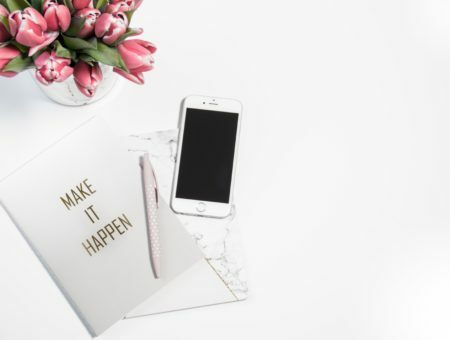 The workbook mentions websites to use in order to stand out against the competition, has a resume builder and cover letter template, and also helps you begin to build your own business. 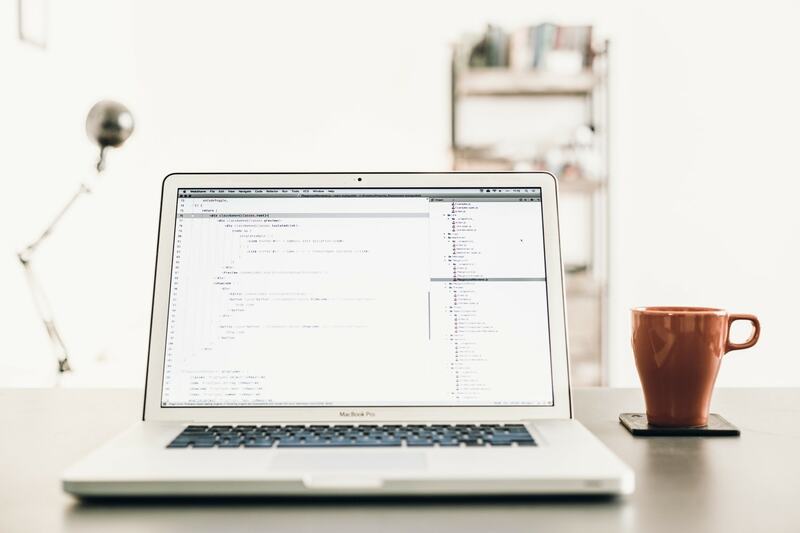 One of the other beneficial aspects of this book is that Sophia even gives tips on how to network in person and online with potential employers and industry leaders. Definitely a must-read! Have any other great girlboss book recommendations? Let me know in the comments! If you share this on social media with any other recommendations, use hashtag #GirlbossCollegeFashion so we can all see some other great books to read!